The 1185 HDMI selector is a compact, time-saving control centre for HDTV source switching using a single highdefinition display such as a Plasma or LCD TV. 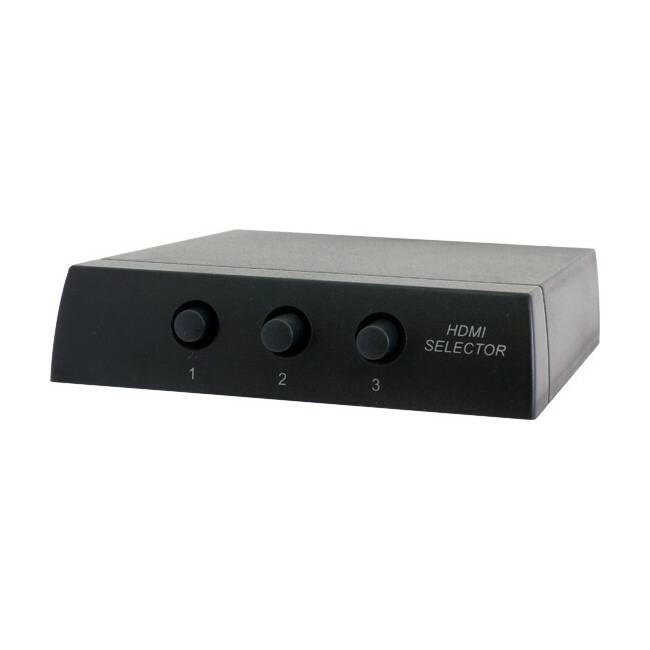 A simple and reliable solution, this 3 way HDMI selector links any 3 HDTVsources such as DVD players, HD set top boxes, blu-ray players etc. to one HDTV display. You simply select which source you want to view using the control buttons located onthe front.